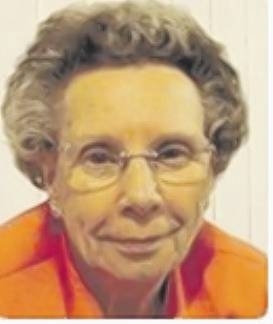 May Bailey Notice: May Bailey’s Obituary by the Sunderland Echo. BAILEY May Treasured memories of our dear mam. Thinking of you more and more each day.